Swan Lake is a beautiful resort just 30 miles from South Bend and only 90 miles from Chicago, IL. 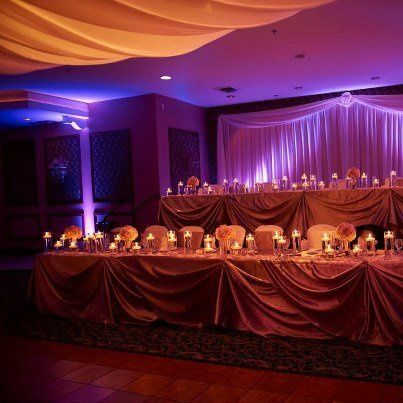 Its inviting ballroom, pools, spa and variety of lodging and dining options will make your day picture perfect as well as your guests. 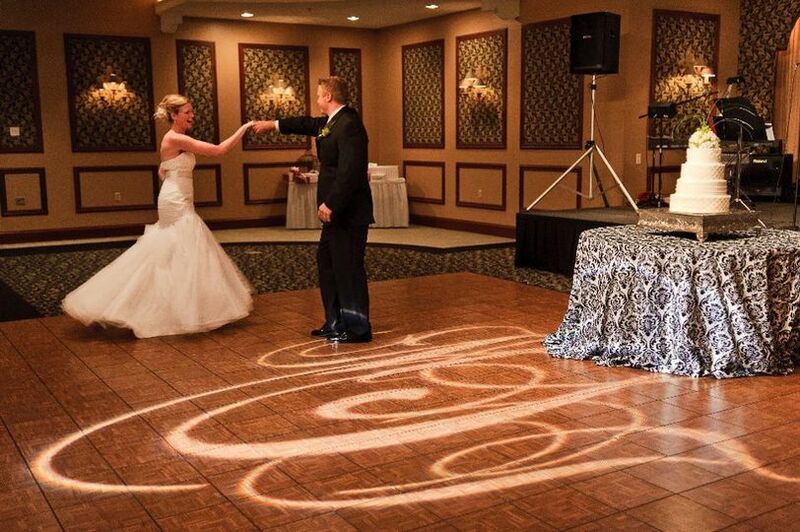 Swan Lake offers indoor and outdoor ceremony & reception locations, and a wide variety of activities for your guests to enjoy during their stay it is truly a hidden gem in Indiana. Awesome all inclusive venue! Could not have asked for a better team of people that orchestrated our daughters wedding on 6/10/17. Everything was wonderful! Taylor and Mary Ellen were the most amazing ladies at Swan Lake Resort. They helped to ensure our wedding was unforgettable. My husband and I hand previously never visited the venue until two days before we were to wed, as we live in Alaska. I have to admit the websites pictures do not do it justice. Swan Lake was and is beautiful. My family and friends came all the way from Ireland and they loved staying there. From golfing, the bar, swimming and the local Indiana sights - everyone was happy. My gran was not sure what to thing when we said we were having a wedding ceremony at the resort and not in a church. Now she can't say enough great things after experiencing it. Zack and I really cannot thank Swan Lake Resort enough for all they did ??. 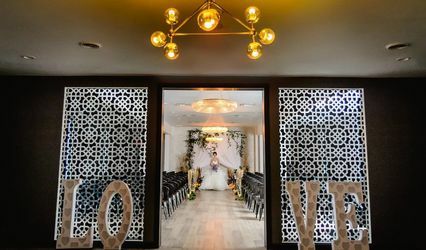 From the moment we walked into Swan Lake Resort we knew this was going to be the perfect venue for our Summer wedding. 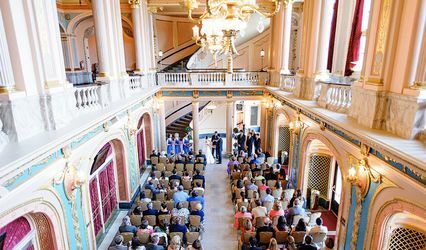 We loved the fact that everything is in one spot; the ceremony location, the reception in the Grand Ballroom and the hotel. 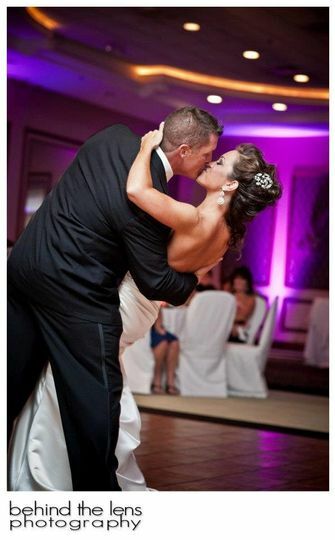 So many of our out of town guests made a whole weekend getaway during our wedding weekend and had so much fun. Amber and the staff at Swan Lake were so professional wonderful to work with. She helped us with every detail. 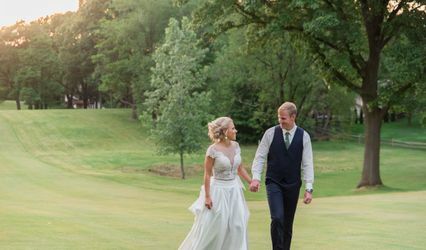 The guests absolutely loved the beautiful grounds where the ceremony took place. 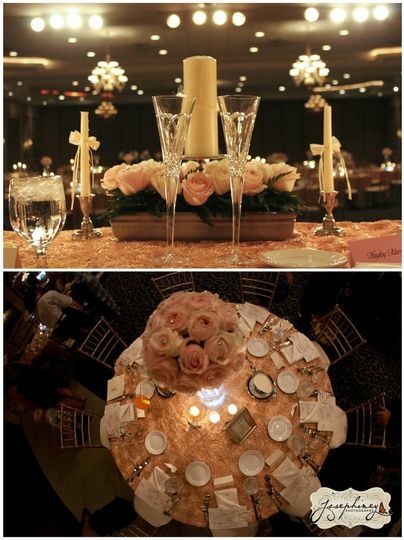 The Grand Ballroom looked amazing inside and everyone had nothing but good things to say about the food! We were so thankful we found this beautiful place to have our wedding so close to home. Thank you for helping to make our day so special!! 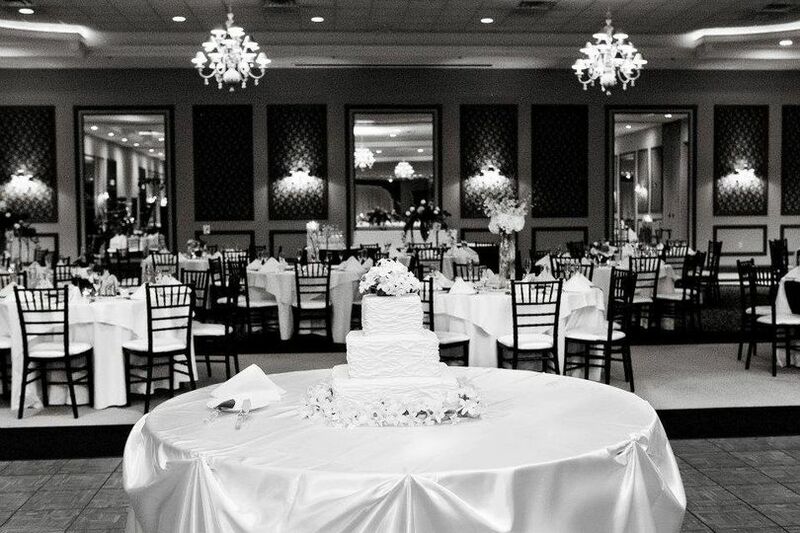 We would highly recommend Swan Lake Resort for anyone looking for a beautiful and elegant setting to have their wedding!